A new report sheds light on how the roles should be divided between police and other security personnel in securing vulnerable objects. Consortium researchers at the Police University College (PHS) have published a report on the division of roles between police and other security personnel in securing government institutions in the UK, Germany, Denmark and Sweden. The report seeks to answer the question of whether the police should increase its presence around vulnerable objects – such as government buildings, now that the threat level has increased. In Norway it has not been normal that the police engage in securing vulnerable objects, something which has been outsourced to private security actors without the capacity to confront armed threats. The escalation of the conflict in Syria and Iraq, returning foreign fighters, and the general threat level in Norway which has led to a permanent armament of the police force, makes this topic very important. But do the police have resources to secure all vulnerable objects? Or are there alternative solutions? The researchers have explored how the securing of government institutions is done in the UK, Germany, Denmark and Sweden, and what is the division of role between the police and other security personnel in those countries. It was a good and clear division of roles between the police and other security personnel in the countries studies. Still, the countries had chosen different models. 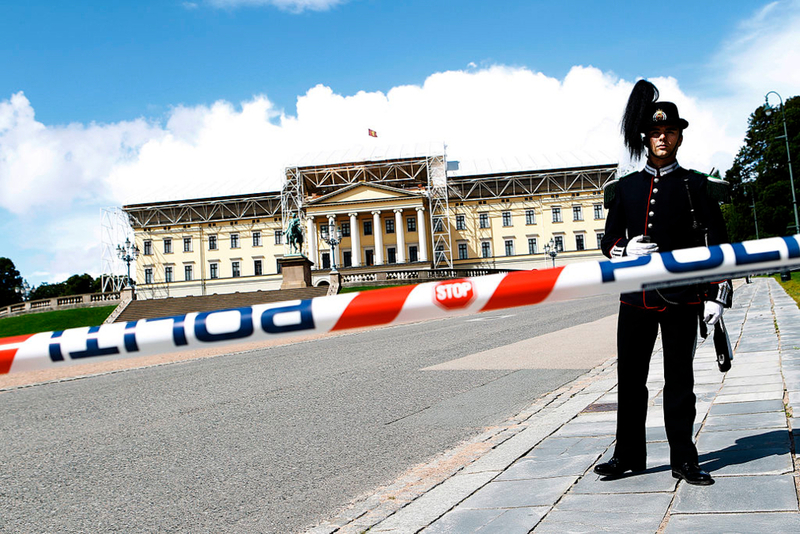 In the UK and Germany the police have a more prominent role in the securing of objects than in Denmark and Sweden, where there is more use of other security personnel. The researchers identified a set of factors that characterized good division of roles across models, such as for instance the presence of police, legislation, the understanding of roles and strategic governance. Several questions remain to be answered regarding what solution Norway should choose. On the one hand the police would have to be supplied with substantial resources if the securing of objects is to become a regular police task. On the other hand, response capacity would become topical if the police is not to have this task. This might also mean that private security companies would need to get expanded authorizations and capacities, something that would weaken the police monopoly. The report gives important insights into the problematic of the future debate.